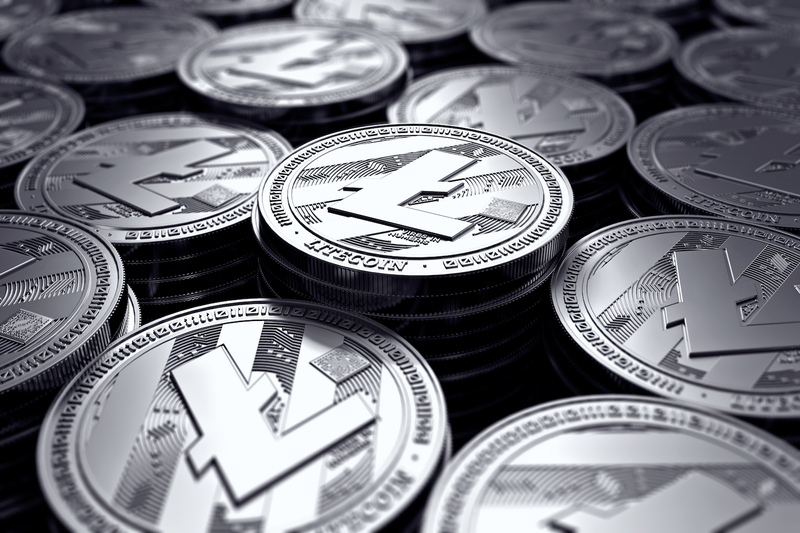 TokenPay purchased the stake in WEG Bank for an undisclosed amount in May, and said in the release that it has also just acquired an additional 9.9 percent. The firm eventually plans to exercise its option to purchase the remaining shares of the bank if approved by German regulators, it said. According to an announcement from TokenPay in May, the funds for the acquisition were derived from a token sale conducted in December 2017. WEG Bank specifically focuses on offering financial services to real-estate customers. The bank’s founder and chief executive, Matthias von Hauff, said the deal was not initially expected from a “very conservative” institution such as itself, and only came about after much thought about the future of cryptocurrency.